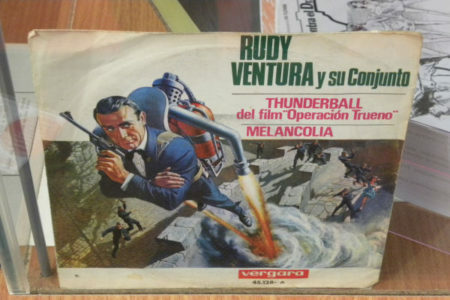 This week we take a look at some of the items in the collection of Sirvent, Francesc Sirvent. 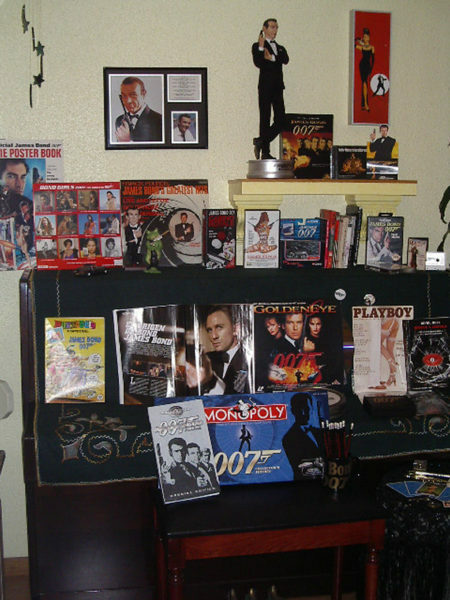 When I saw From Russia With Love in a local cinema and years later, the extravaganza Moonraker. 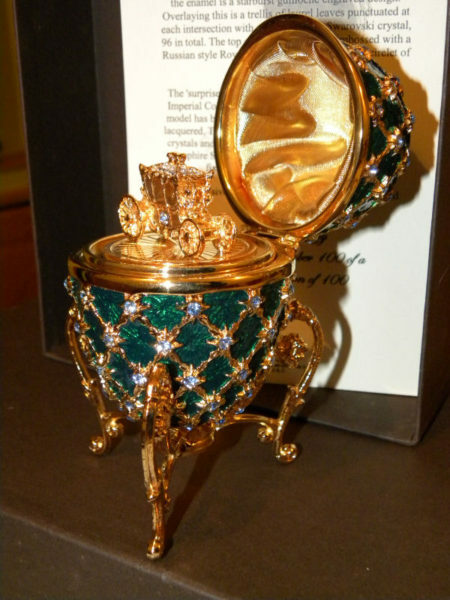 My most valuable pieces Faberge egg, the Golden Gun, the first editions of Fleming’s novels in Catalan and Spanish. 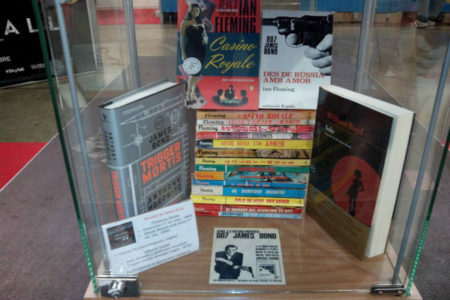 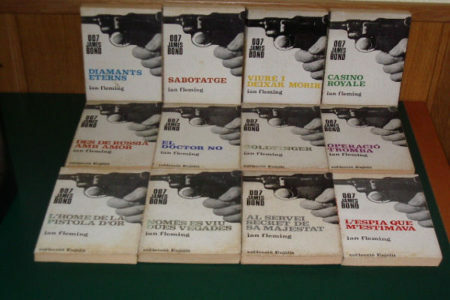 The first English edition of Fleming’s novels. 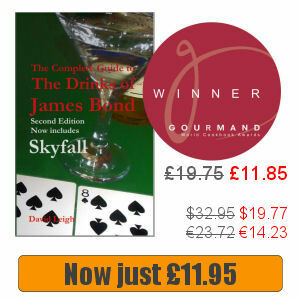 Shipping costs and poor communication offered by some vendors. 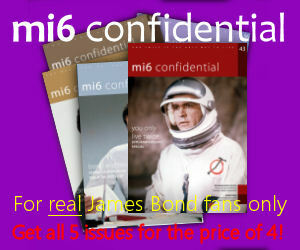 I would like to exchange material with other 007 collectors.